Smith Scott Mullan Associates are delighted to be appointed to act as Energy Efficiency Advisors by Edinburgh World Heritage on their project within the Mardin Cultural Landscape site. We will be working with utilising the knowledge and expertise of local architects and conservation specialists from the Mardin Museum and the Conservation Research Centre of the Dicle University in Diyarbakır. The project aims to deliver an exemplar refurbishment of one of the ancient stone houses in line with demanding conservation principles and at the same time responding to the ambitious energy efficiency standards required. 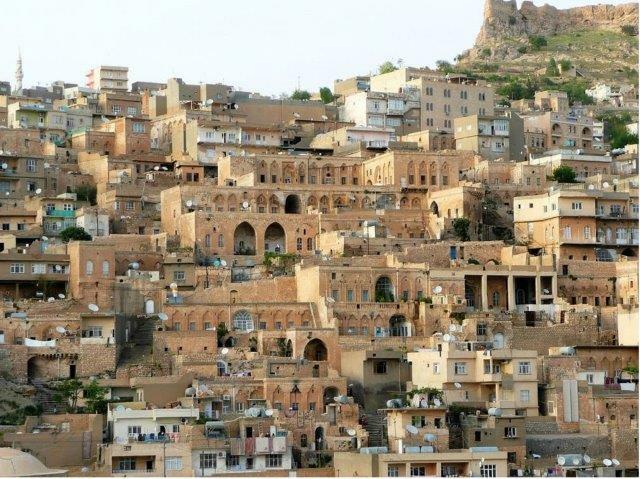 The expectation is that the project will be used as a know-how source for local property owners for other refurbishments in the Mardin Cultural Landscape area.